The ScoutStop Underclass Elite League is an invite-only league consisting of the top teams in Minnesota and the Midwest. All teams will play 9 games which includes the season-ending ScoutStop Championship Series. The Underclass Elite League exists to provide ball players with the chance to extend their season while playing against some of the area’s best players and teams. It's primary purpose, besides a highly competitive environment and player development, is to create an avenue for college exposure at only one or two locations. The entire schedule, standings, team rosters, directions to the fields and news will all be at available here on www.scout-stop.com. 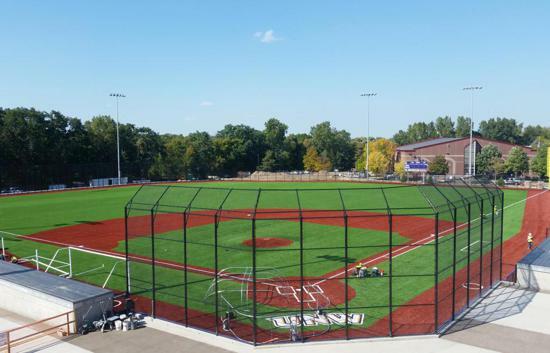 There will be an UnderClass (15u/16u) division and UpperClass (17u/18u) division played at both Bethel University and Northwestern University in St. Paul, MN.